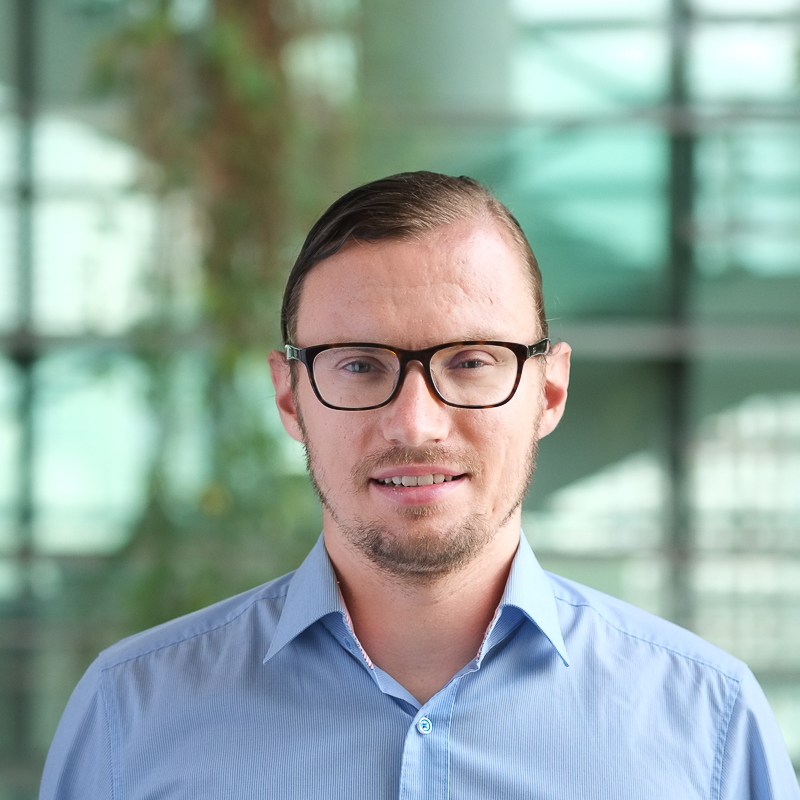 Felix Römer graduated from Technical University Munich as an Electrical Engineer in 2013 and since then is working for TUMCREATE in the team of “Individual Mobility Vehilce & Services”. He was largely involved in the build-up of several fully functional vehicle prototypes. One example was his leading responsibility for the final implementation of EVA, an electric taxi for tropical megacities. Another project out of many others was his invention of an electrification kit for existing common bicycles, called ease. His main work interests are in the area of fast implementing of electronic components for vehicle prototypes, micro mobility in general and batteries on a system level. Main research focus of Felix Römer lies on the optimal interconnection of battery cells and modules for automotive use cases. He is investigating in possibilities of active interconnections to have an adjustable output voltage and power depending on the demand and availability. Another aspect can be a module handling of batteries to enable adaptable packs. For this he is also interested about ways how this can be implemented on the electronic level including the controls of it. On this field he is using his knowledge for quick prototyping to build up demonstrators and use them to verify ideas and prove concepts.